I learned about Instagram from my teen son. Once I figured out how to use it, I was hooked – for completely different reasons than my little boy. I was completely inspired! As such, I would like to share a few of my favorites; some mainstream, some not. ChloeMorello is the epitome of beautiful and simple. Although she would gladly share a tutorial about glitzy, glittery eyeliner, she would just as soon share pictures of simple and elegant hairstyles and timeless makeup. 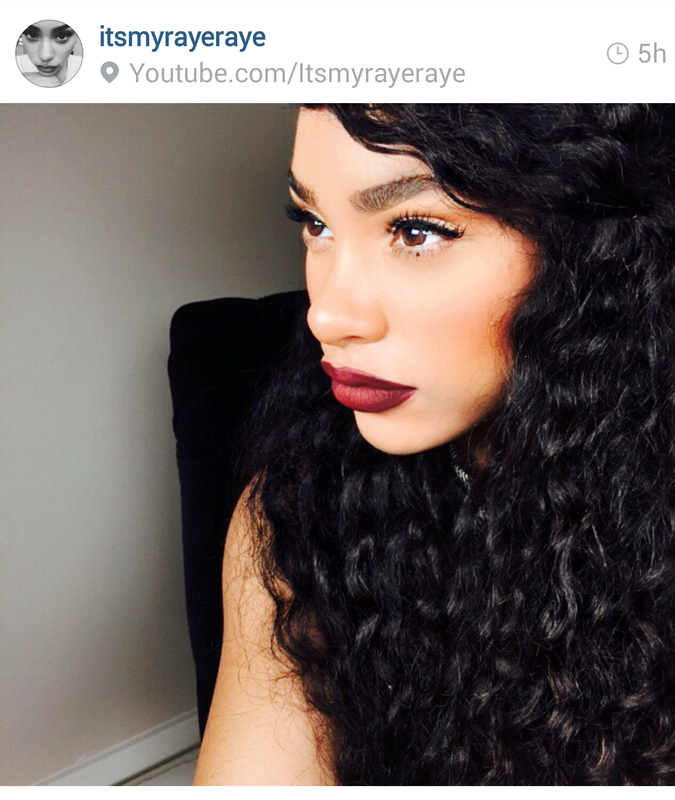 You will totally fall in love with ItsmyRayeRaye! She is brilliant in lots of ways; her beauty is clearly stunning but also has a very bright and high vibe approach to beauty and style (not to mention life). Her makeup is different, yet timeless. I look for her regularly, when I need a shake up of my same-ole, same-ole. Check her out on YouTube too! 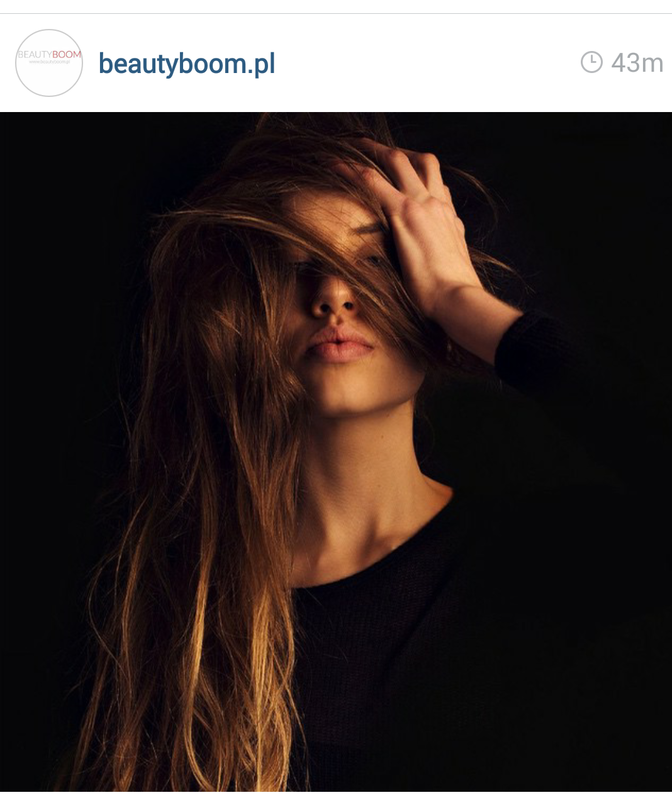 Beautyboom.pl is a foreign account, and although I understand absolutely NONE of the verbiage, the photos always remind me that basic beauty trumps fussy every single time. Their pics are always very depthy, but simple. Beauty is internal, but what you see on the outside is a clear sign of the value you place on yourself – an external sign of an internal feeling. 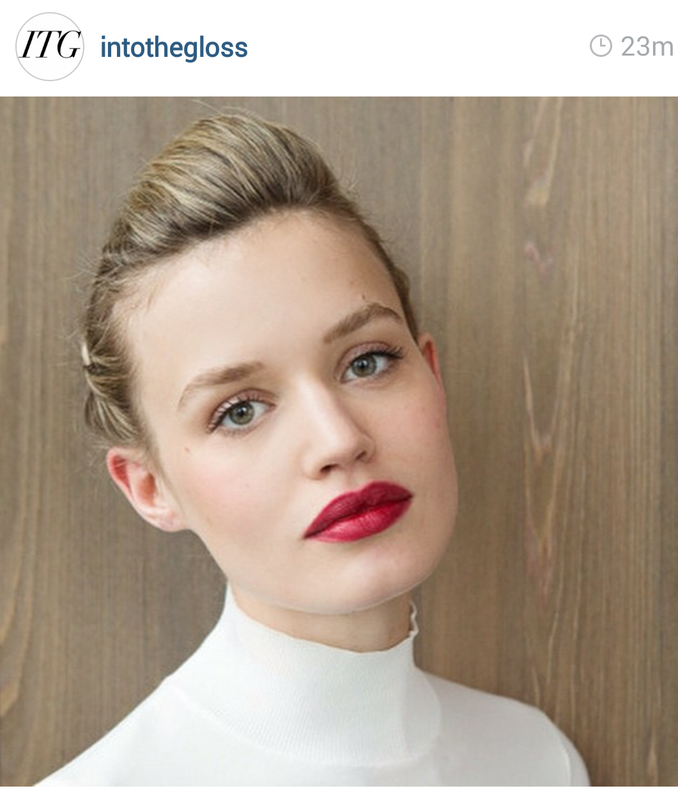 Nobody knows this better than the_beauty_parlor, an Instagram account that shares modern-day Brigitte Bardot look after look. The style of the account curator shows a great attention to detail…and winged eyeliner prowess. 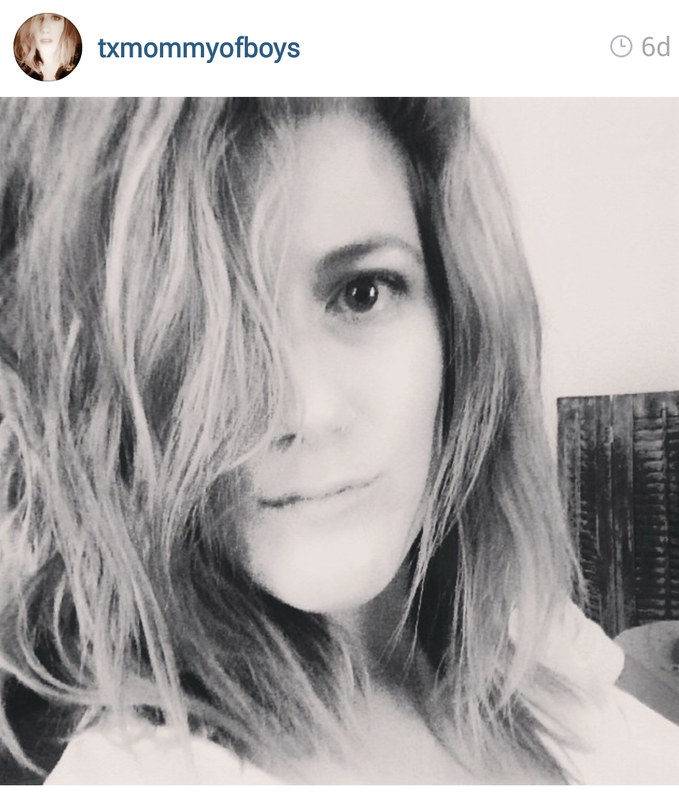 In the same way that Bardot was beautiful, so is this Instagram account holder: txmommyofboys. This beauty blogger transparently shares her life through photos, beauty updates, and clean-faced selfies (in addition the the made up ones). I lover her well-rounded love of family and cosmetics. You will too! She is also one of my favorite YouTube beauty babes! Last, but certainly not least is the precious, NikkiPhillipi. She is pretty great; sassy, funny, classy. 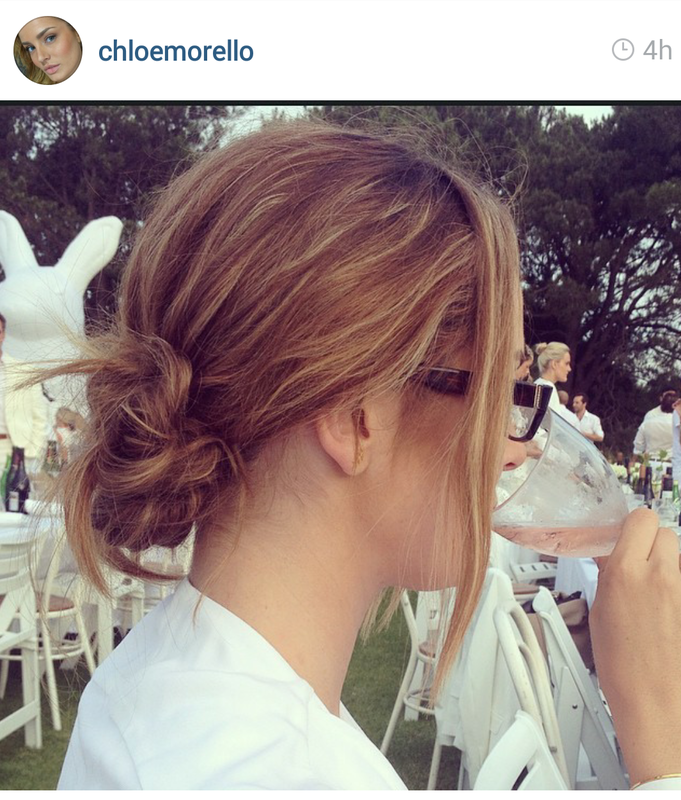 Judge for yourself with her photos of the fun (and very well dressed) life. She is well versed with adding a fun, textured or colorful twist to a perennial favorite. Share some of your faves and come see me on Instagram at @thatbasicchic!